It is available for 4300 Euro. 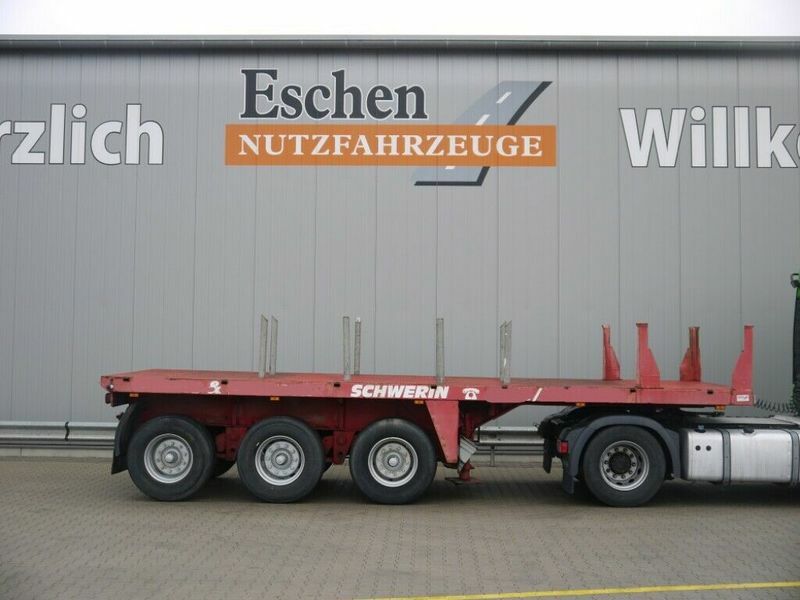 All the offers in the stock of dropside semi-trailer are up-to-date as well as in good shape. This commercial transport unit was produced in 1984. Gross Vehicle Weight: 41500 kg. Body: loading length: 7700 mm, loading width: 2500 mm. The payload is 35000 kg.